This MBC video is at least two years old, but like a Richard Curtis film it bears watching again. How Korean Pop Conquered Japan: K-Pop groups look and act like real adults, whereas J-Pop outfits often emphasize adolescent cuteness, says Patrick St. Michel in The Atlantic. 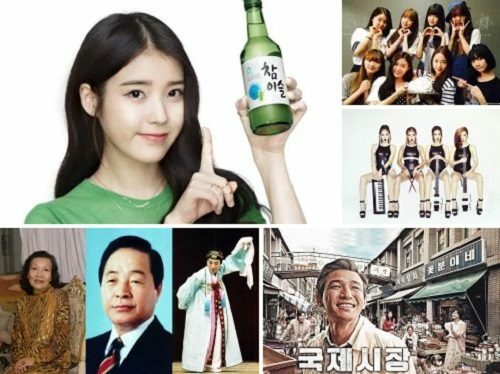 Korean National Assembly have refined tastes: Girl’s Generation named singers of the year by their popular culture and media study society. http://bit.ly/8EnyG7.